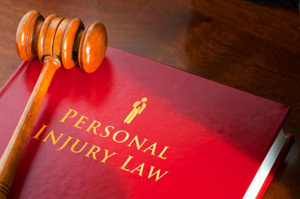 What does it take to become a Personal Injury attorney? Why Should You Seek Legal Advice After an Accident? A personal injury lawyer will provide legal representation to anyone who has been injured through negligence or misconduct from another person. 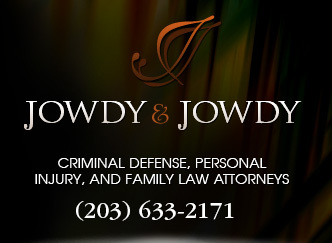 There is a common belief that personal injury attorneys are only after your money. This may have been brought about through many television advertisements, or through the media and so on. 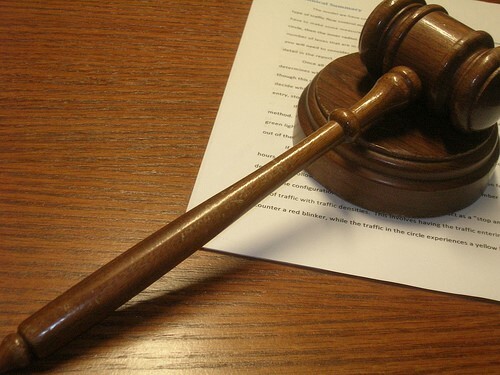 However, be aware that personal injury attorneys have an important part to play in society. A personal injury lawyer can make sure unlawful acts and incorrect actions which result in injuries are appropriately compensated and it can be a highly rewarding profession. This compensation should help victims pay for medical expenses, loss of income and any pain or suffering caused by the accident. Although personal injury law cases can be worth an awful lot of money, it is also one of the most competitive areas of law. This goes for clients and cases as well as for the lawyers. With such high pay outs and the amount of money involved in personal injury cases it’s not hard to understand why. 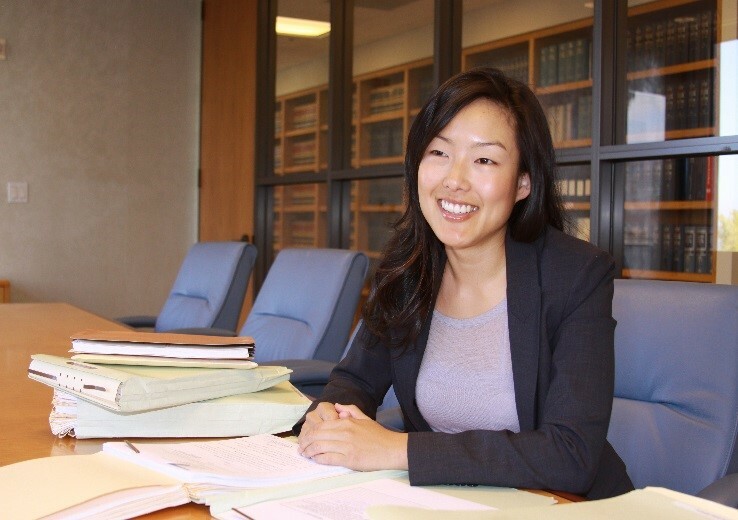 A recently graduated law school student will be looking to start at around $70,000 after passing the bar exam. A more experienced lawyer will be looking at over $100,000. It is difficult to say exactly how much a personal injury lawyer earns as it will be relative to how many cases they have won. A personal injury lawyer who has won some big cases could potentially earn millions whilst an attorney who has lost a few cases in a row could be on a base salary. Ok, so the wage can be pretty good, especially if you are a good attorney. This isn’t the only reason people choose to become personal injury attorneys. As previously mentioned, the wage can sometimes be a risk in this game. Personal injury lawyers are also here to help people. Insurance companies and big corporations have lots of money and experience to spend on defending themselves. Individuals who have been injured and are inexperienced in personal injury law, can easily find themselves out of their depth. It can be difficult getting fair compensation for injuries and it can be an extremely satisfying job helping people achieve this. Anyone who wants to become a lawyer needs an undergraduate degree. If you want to become a personal injury lawyer its fine to major in area, however an English or medical degree would be most helpful. Science and medical degrees will help you better understand any medical jargon or scientific concepts that could be used. An English degree will improve your writing and verbal communication skills. A business degree could also aid in the running of your own law practise. It ca be highly competitive to get into law school. Good LSAT ad top grades from a good university will help with this. Law school usually lasts for around 3 years. Choosing a school with a good personal injury law program will prepare you for your career as a personal injury lawyer. Once you have achieved your law degree you will need to continue with CPD (career professional development) in order to stay up to date with legal changes and information. You will also need to research and prepare for specific medical situations based on the cases you prepare. This is a test which is individual to every state. A lawyer who would like to practise law in a particular state must first pass the bar exam for that particular state. This exam may consist of essay questions and multiple choice questions. It is a hard exam and can also contain an ethics examination. It can take many lawyers multiple attempts so should not be undertaken lightly. For more information on this bar exam visit the American Bar association website. If you wish to practise law in New York, visit The New York State Board of Law Examiners for any information regarding their bar exam. Initially it is advisable once you have passed the bar exam for whatever state you wish to work in, to work for a larger more established law firm. This will give you valuable skills and techniques from experienced professionals. It can also give you the funding you might need for research, expert testimonials and medical examinations which are needed for most personal injury cases.